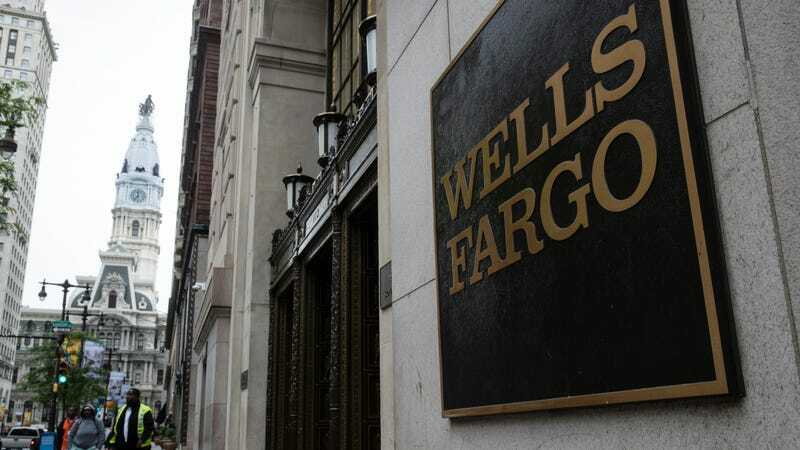 Last week, Wells Fargo announced it would reimburse $80 million to 570,000 people who may have been unfairly charged high auto collateral protection insurance—and as many as 20,000 people lost their car as a result. Expectedly, given the egregious conduct at hand, regulators are trying to figure out what happened. The New York attorney general and New York’s Department of Financial Services dug in their heels and issued subpoenas to the bank over practices in its auto lending unit, Bloomberg reports. Eric Schneiderman, the AG, is focusing on the unnecessary sale of collateral protection insurance, Bloomberg says. The financial services department’s aim is unclear. Customers promptly filed suit once the scandal emerged. One proposed class-action suit accused the bank of racketeering violations and fraud after Wells “admitted to charging several hundred thousand borrowers for auto insurance they did not ask for or need, causing many delinquencies,” CNBC reported. “Wells Fargo has long lost the right to decide what is best for its customers,” Roland Tellis, a lawyer for the plaintiffs, told CNBC. Schneiderman’s office and Wells Fargo didn’t immediately respond to requests for comment. If you know anything about Wells Fargo and its auto insurance scandal, or have a story to share of your own, reach out at ryan.felton@jalopnik.com.